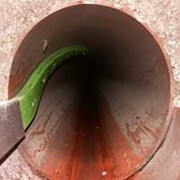 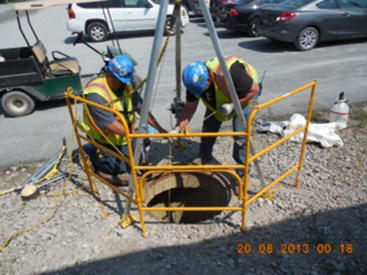 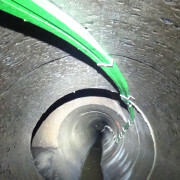 North East Ohio Regional Sewer District asked CableRunner to connect one of their facilities through the sewers because traditional methods like digging could not be utilized due to local conditions.The project was supported by a regional construction company that performed the actual installation on site after having received a technical and safety training conducted by CableRunner experts. 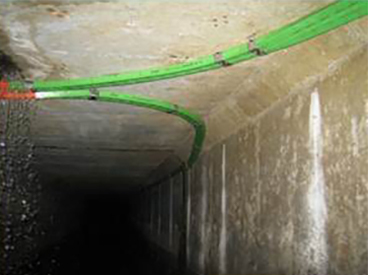 In 2004, CableRunner was asked to upgrade Vienna’s fiber optic backbone with the CableRunner technology. 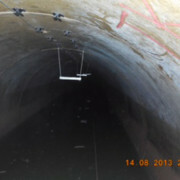 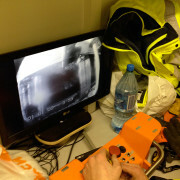 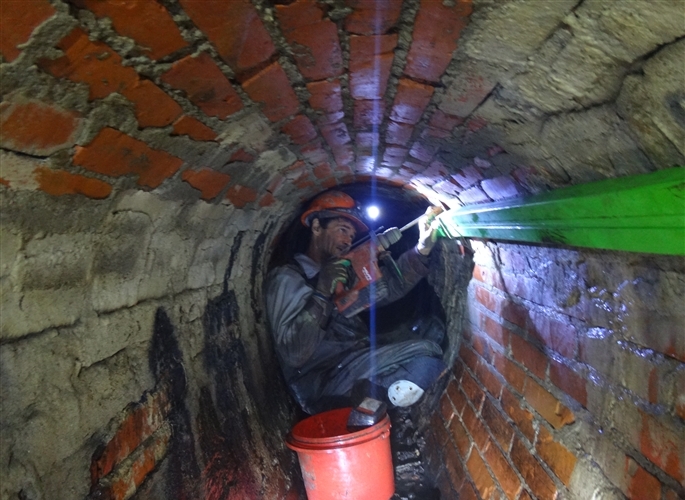 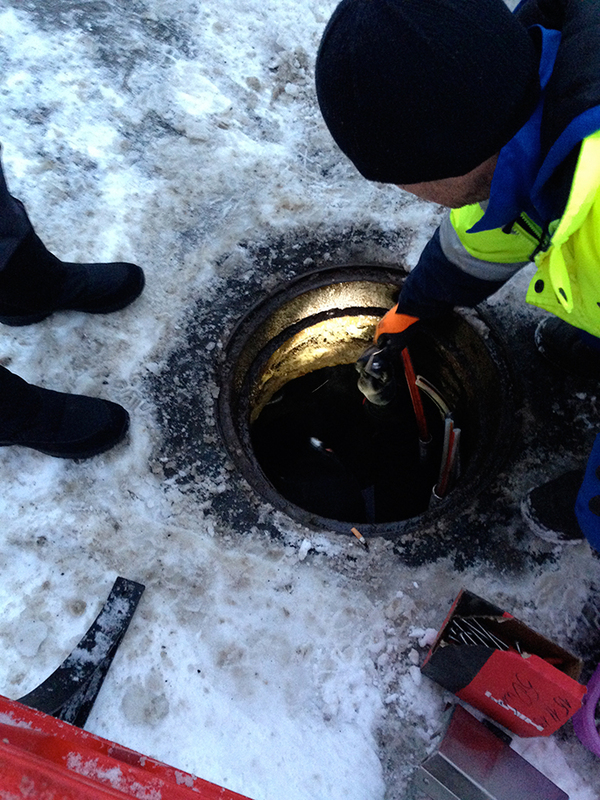 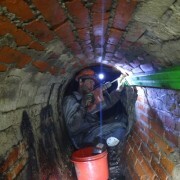 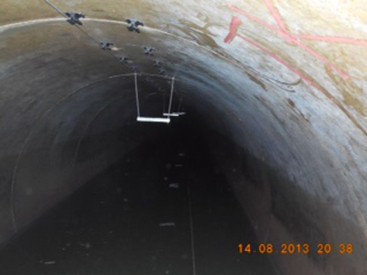 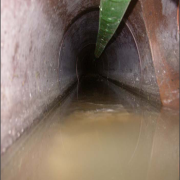 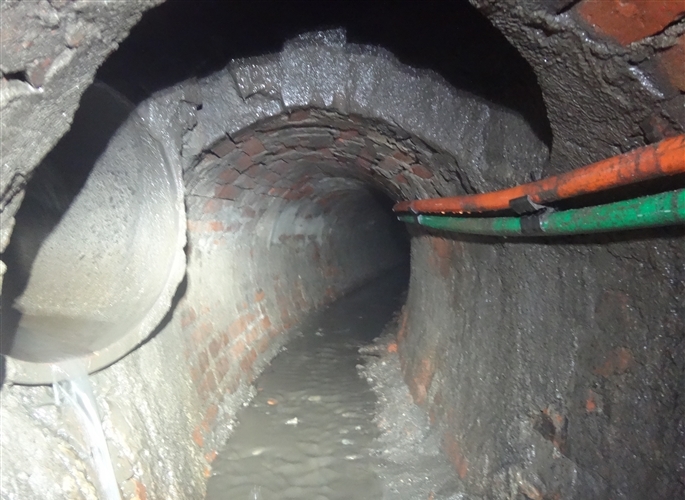 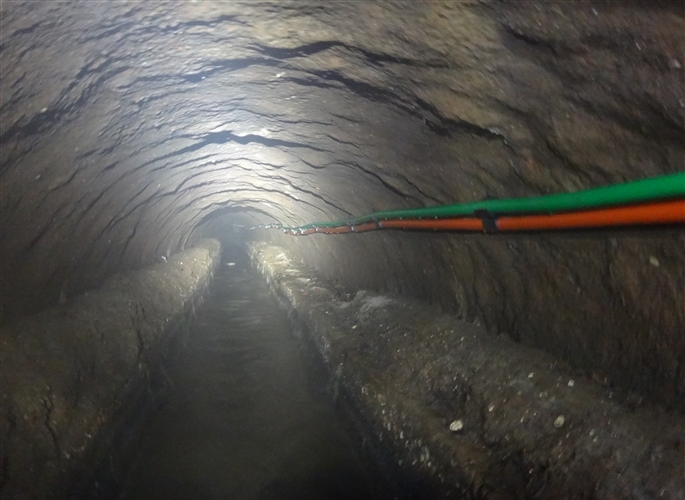 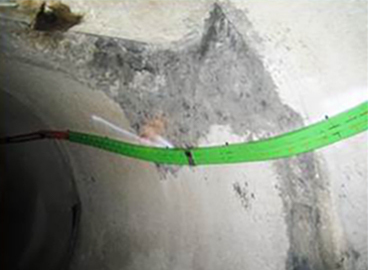 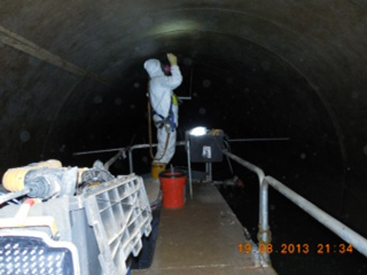 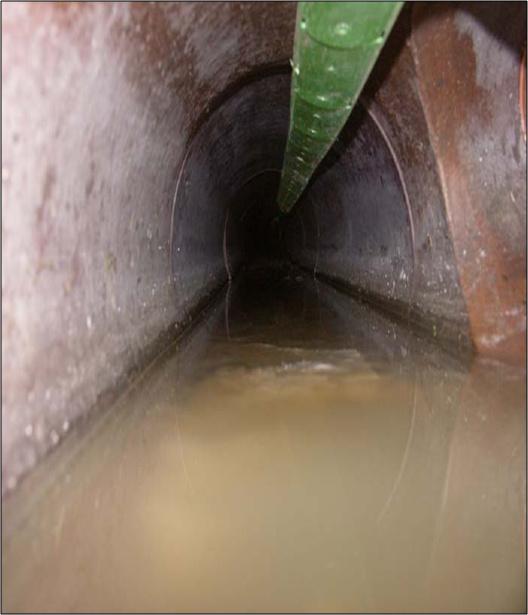 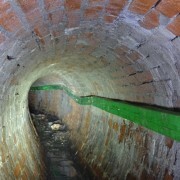 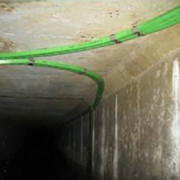 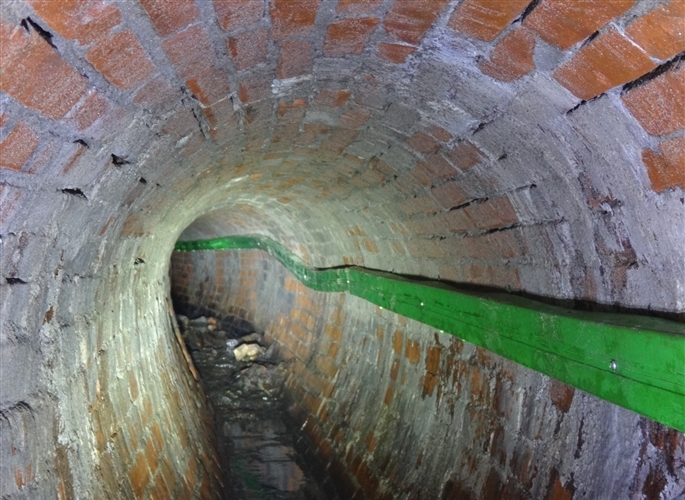 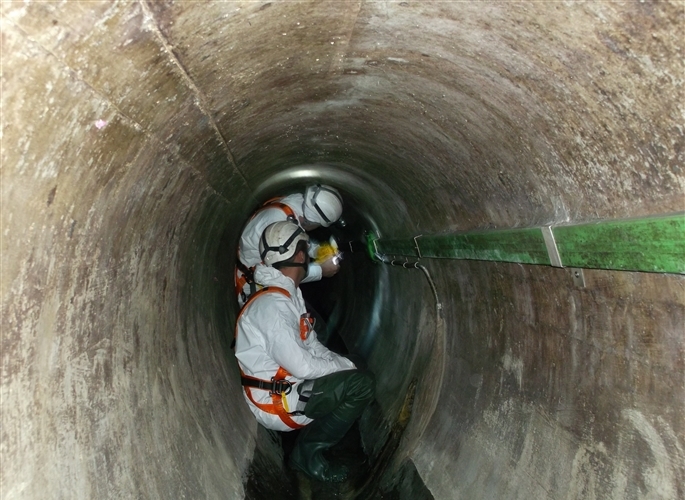 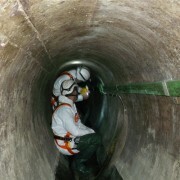 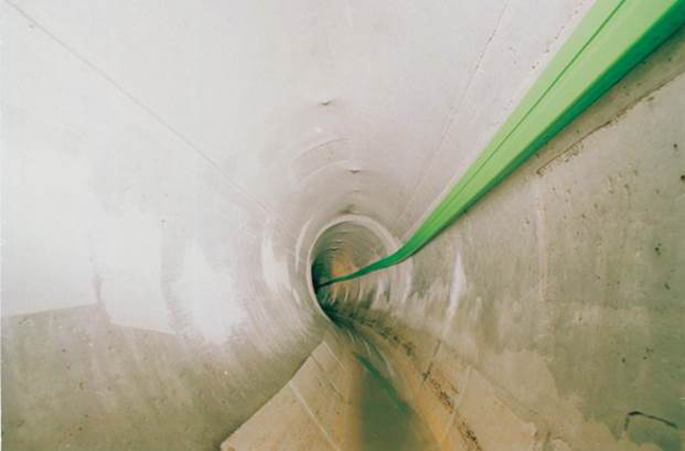 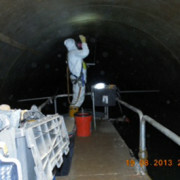 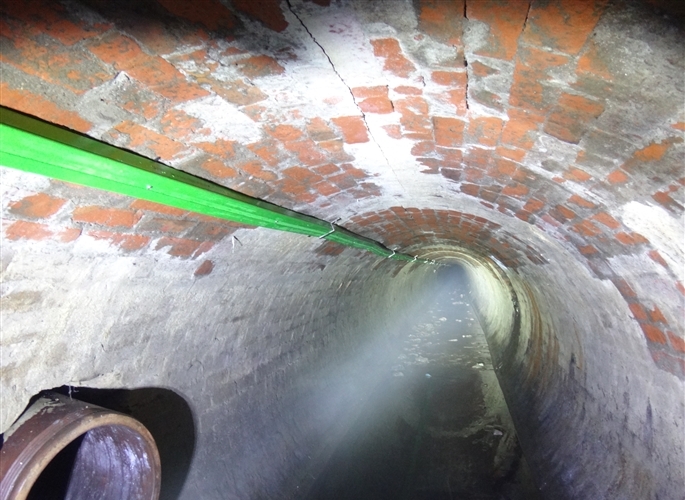 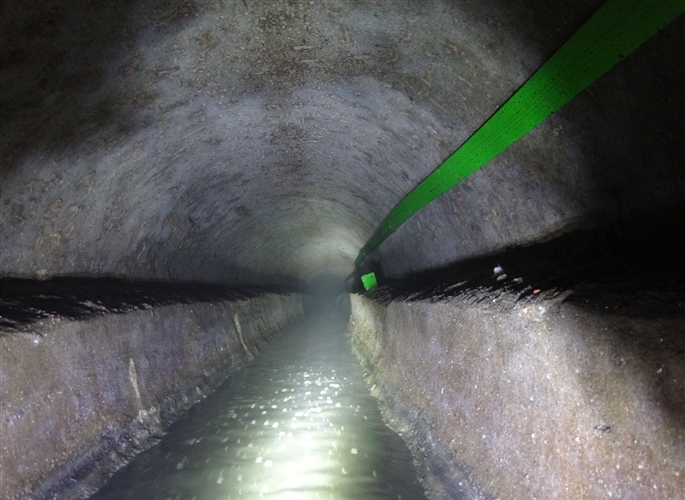 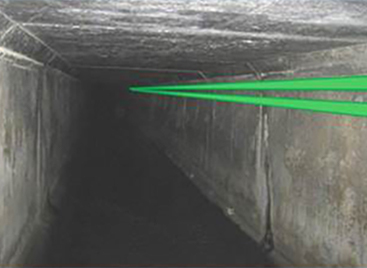 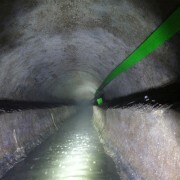 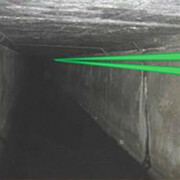 During the course of the project, fiber optic cables were installed in various many sewers throughout the whole city. 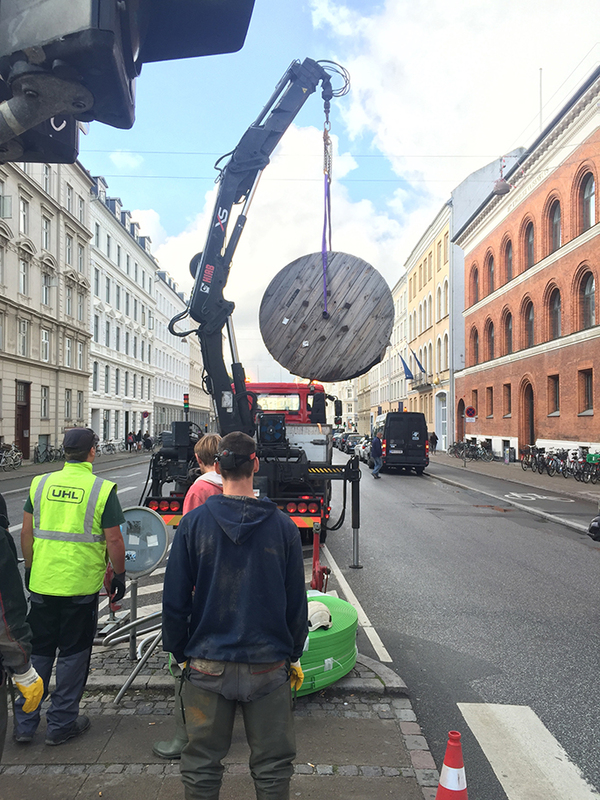 Together with incumbent Telecom Austria, a FTTH project covering one dense area with mainly high rise buildings and one rural area including single homes has been initiated. 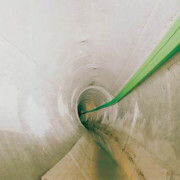 Both districts together comprise some 70.000 apartments. 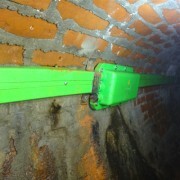 The long-term goal is to connect 140.000 buildings with a potential subscriber base of 980.000 households and 70.000 businesses. 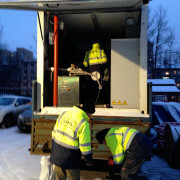 CableRunner cable trays have been installed for the first time in Moscow by CableRunner Russia. 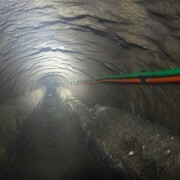 The fiber optic lines that were installed during the project connect the headquarters of Mosvodokanal with one of its subsidiaries. 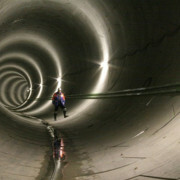 The route passes the main train station, one of the most crowded areas in Moscow and runs through pipes from Mosvodokanal as well as from Mosvodostok, the local waste water and storm water departments. 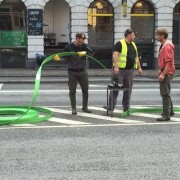 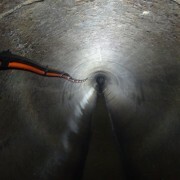 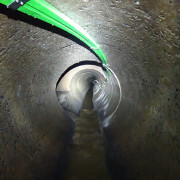 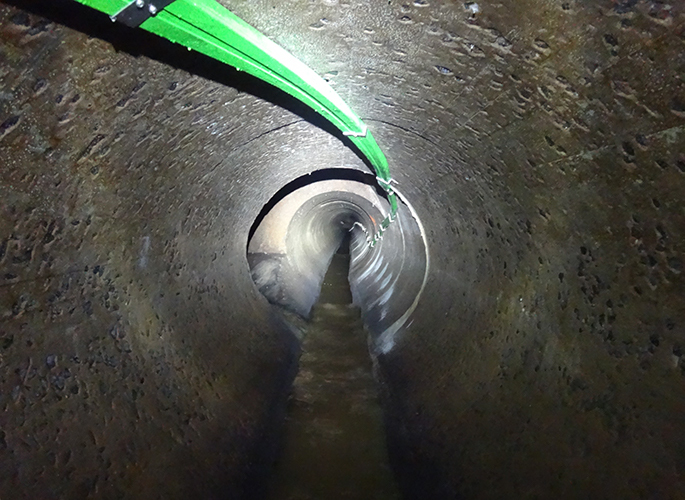 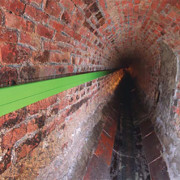 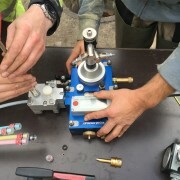 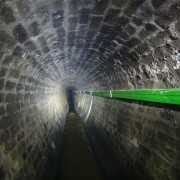 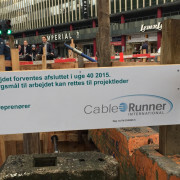 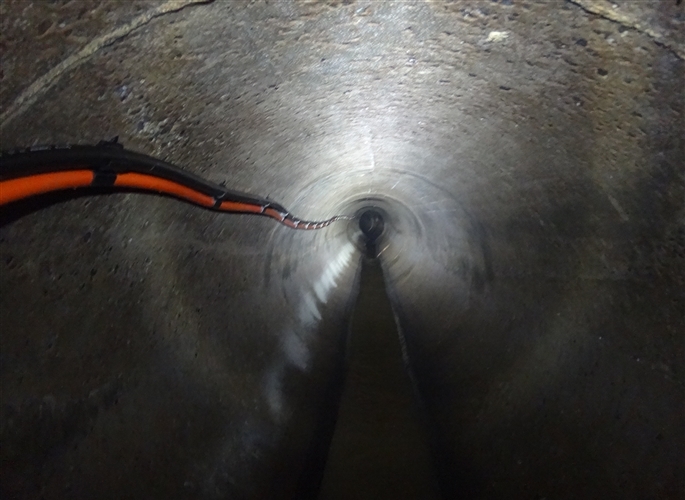 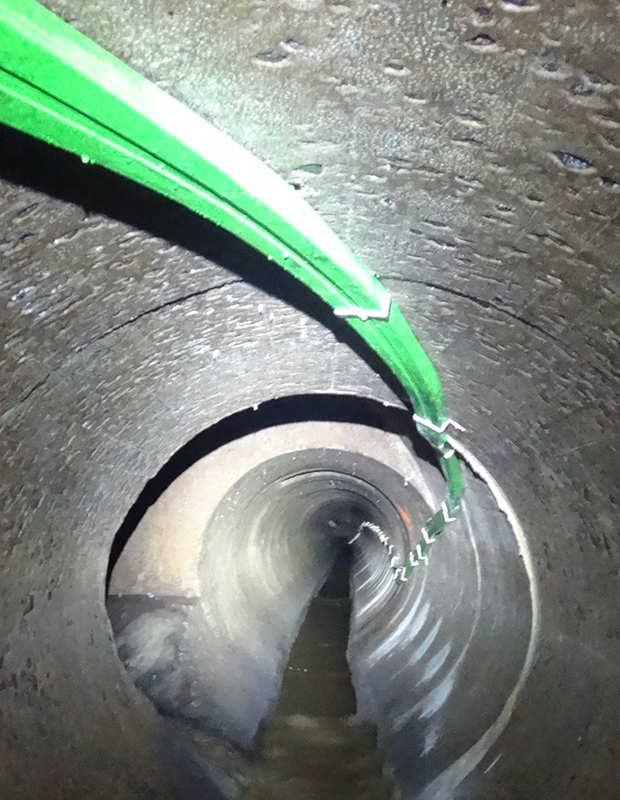 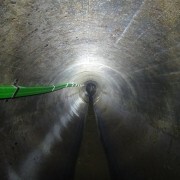 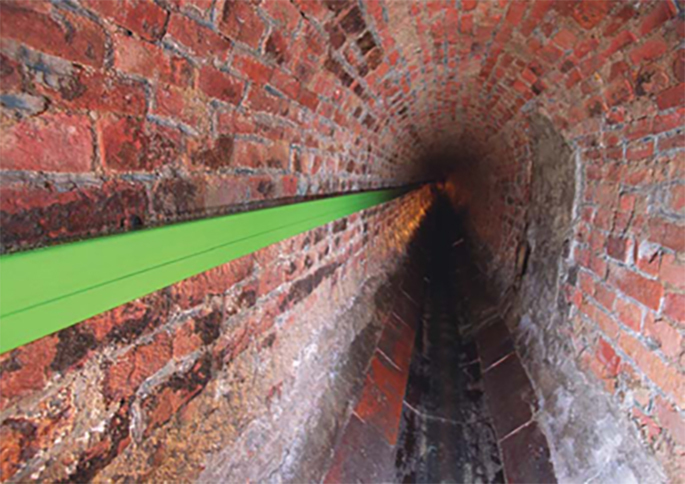 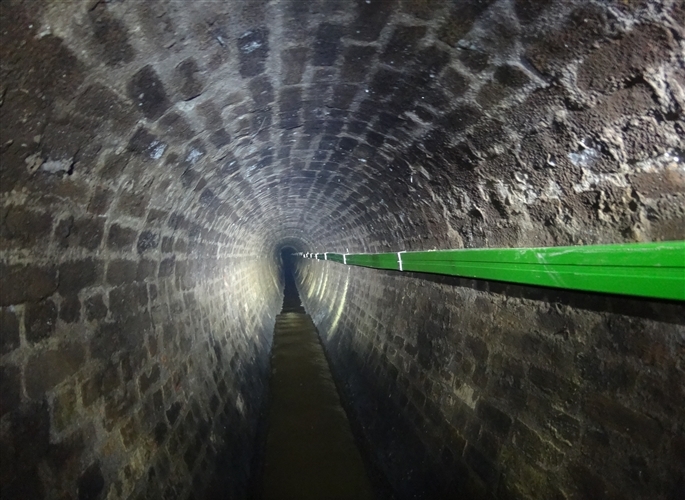 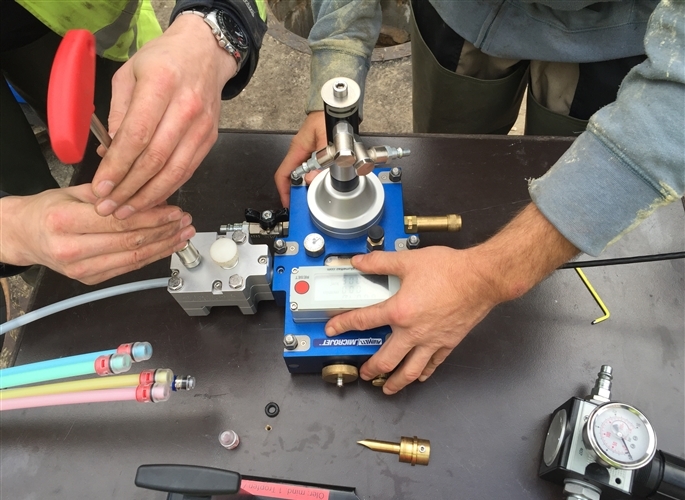 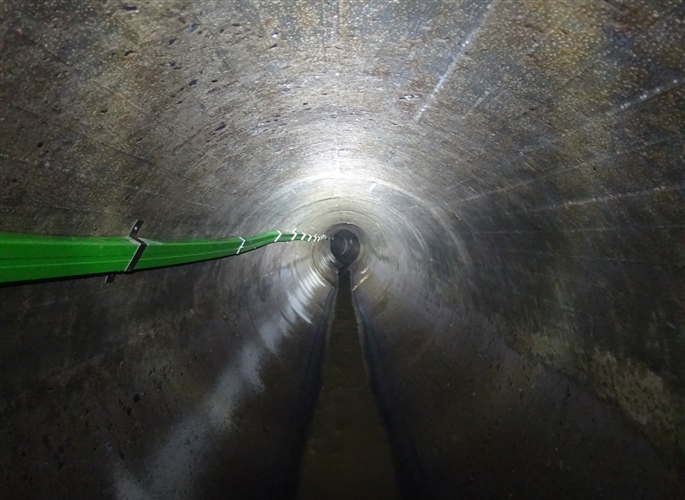 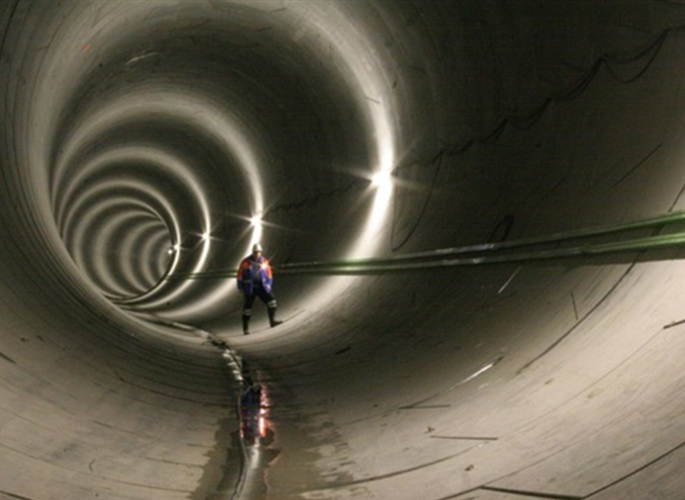 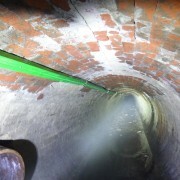 CableRunner International GmbH was tasked to construct a fiber optic connection through sewers in the historic center of Copenhagen. 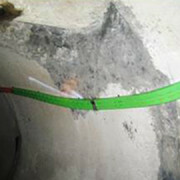 The implementation was based on project design from HOFOR A/S. 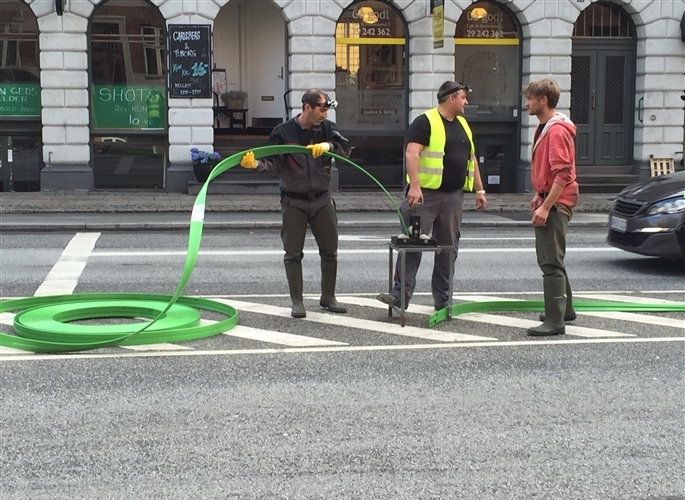 The installation process was carried out by workers from CableRunner International which were sent to Copenhagen for this project. 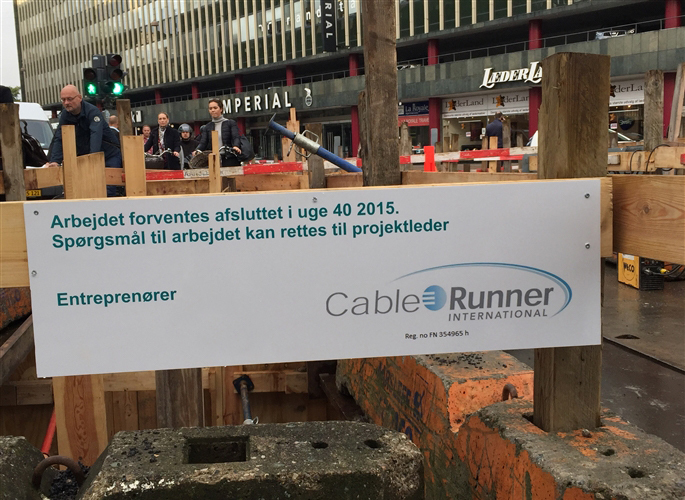 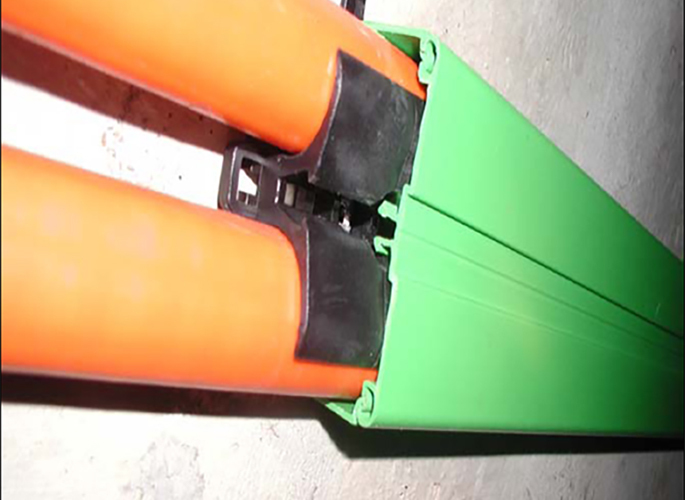 Together with local companies PCI supply and Tier2 Technologies, CableRunner has created an urban fiber connection for the City of Calgary. 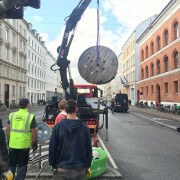 The goal was to establish fiber connectivity between existing City premises and a new training facility. 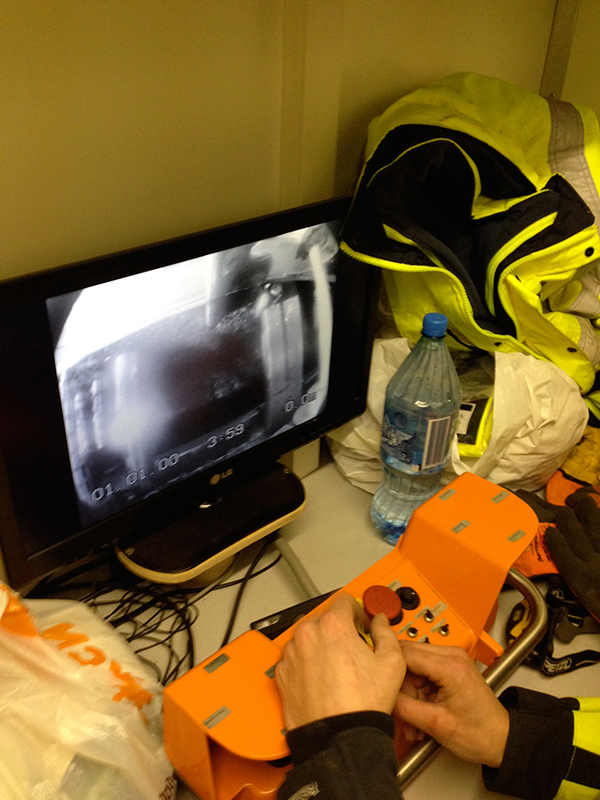 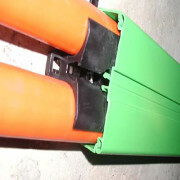 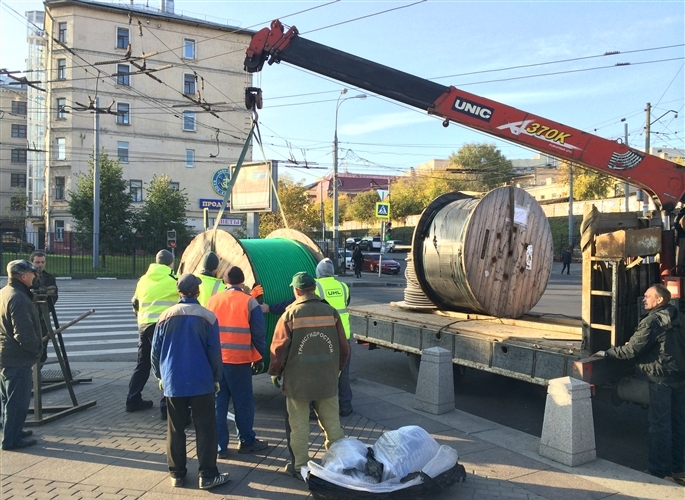 In St. Petersburg, the CableRunner technology has been applied in Russia for the first time. 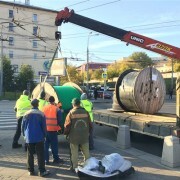 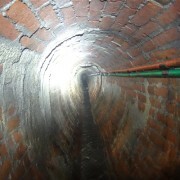 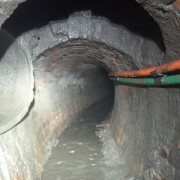 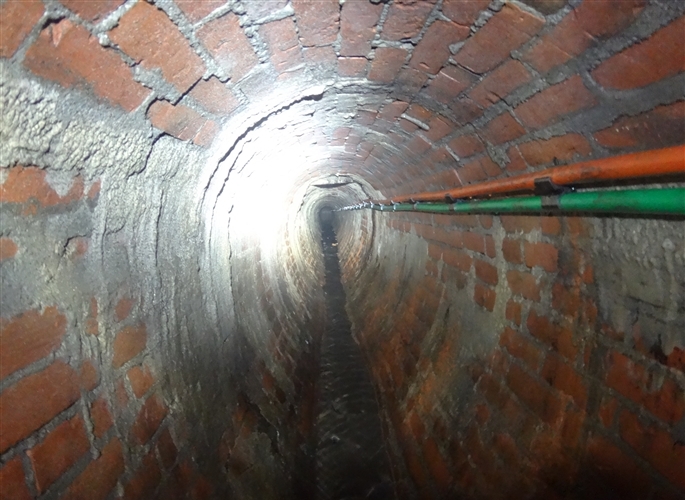 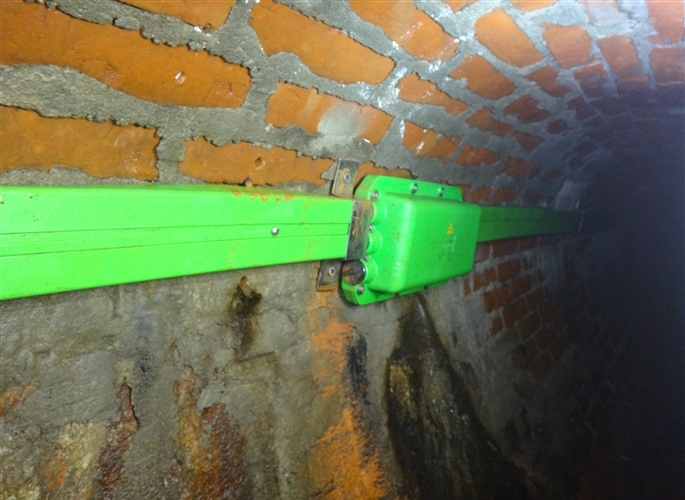 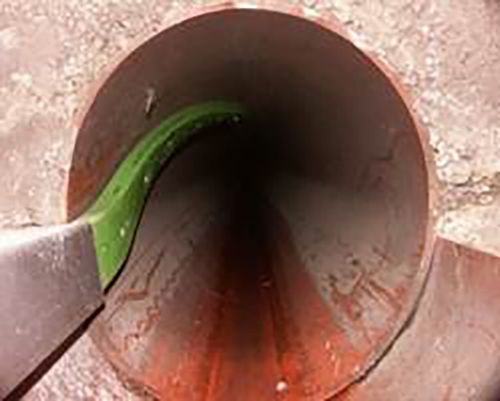 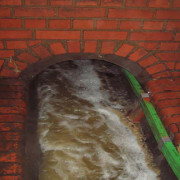 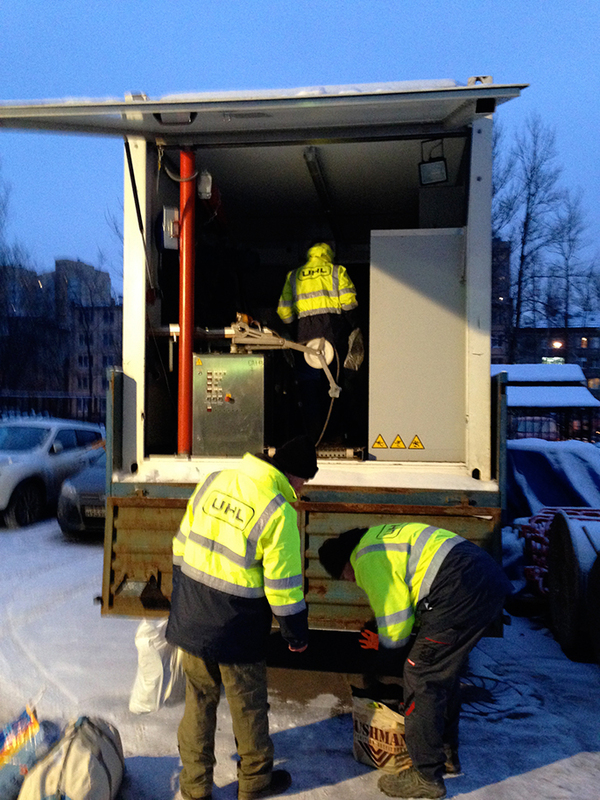 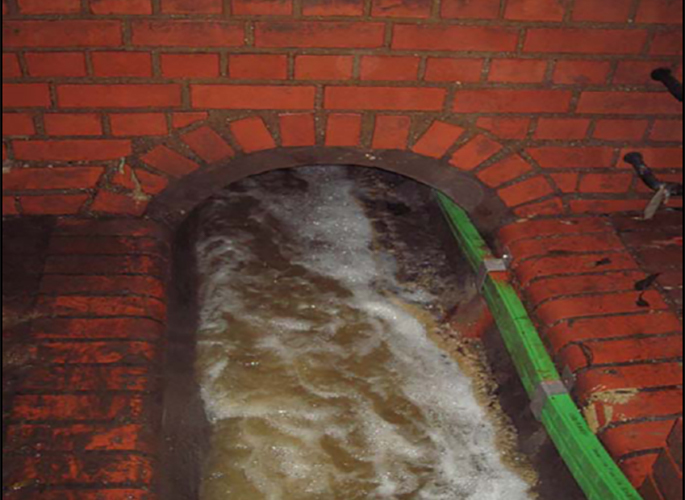 By using the sewers of Vodokanal St. Petersburg (St. Petersburg’s sewer department) in a rural area, fiber connectivity for two separate educational facilities has been established by local contractors managed by CableRunnerRus CJSC.